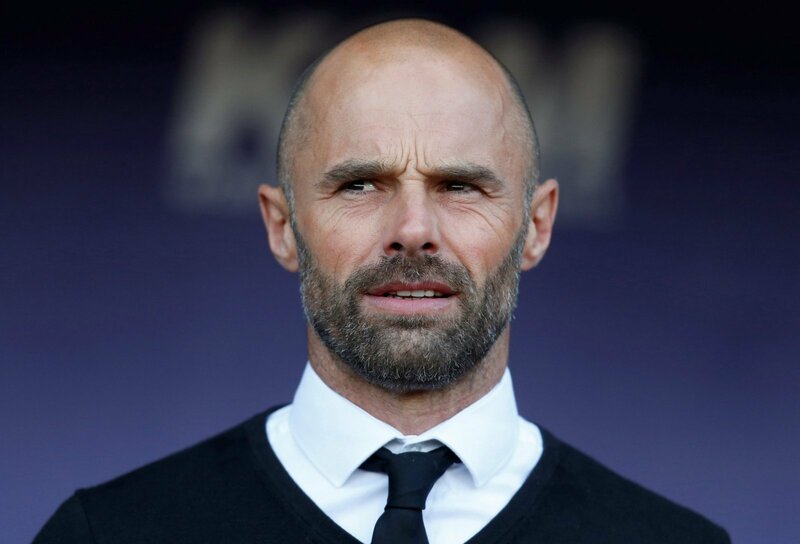 Paul Warne has a new fan club it seems after his Rotherham side ran table-topping Leeds United close this weekend. Semi Ajayi opened the scoring for the home side and it took a Mateusz Klich double to secure three points for Bielsa’s Premier League hunting side. It was a strong performance from the hosts, despite conceding plenty in terms of both means and skill. We’re LIVE on Twitter with @ColinMurray and Ian Holloway for @EFL: The Reaction..
That was a direct reference to the recent press conference Bielsa gave outlining the level of his preparation for matches. Whilst it may have been a cheeky dig at the Leeds’ boss, it was seen as witty by plenty of Leeds’ fans on social media. In fact, they seem to be impressed with Warne, not just for his manner and comments, but also what he’s managed to achieve with Rotherham. They’re a side battling bravely at the wrong end of the table, but they’ve certainly won the respect of their peers. Here’s some of the favourable comments on Twitter this morning. Warne has a sense of humour and a touch of class, unlike some others in the Championship. Hope he does well, unless it's against us. Well played today Rotherham. MOT, ALAW. Fingers crossed for Rotherham to stay up. They played well with lots of heart & spirit. Disrupted Leeds' attacking style well. Goal was top class, as is Paul Warne. Good family club. Fair play, No one was prepared for that let's be honest. Bet Casilla was thinking "I hope all the goals in England aren't like that"